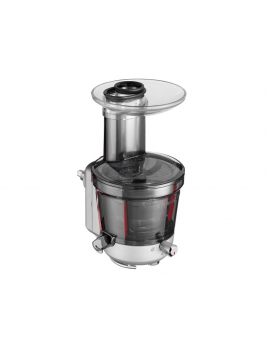 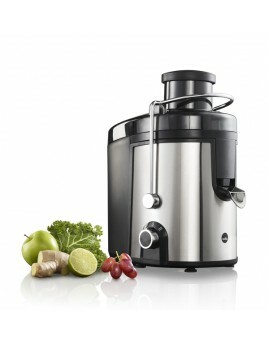 KitchenAid - Slowjuicer/saftpresser til standmixer. 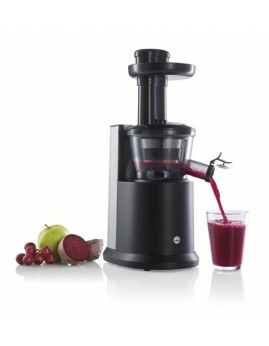 Wilfa - LARGO Slowjuicer Juicemaster, sort/stål. 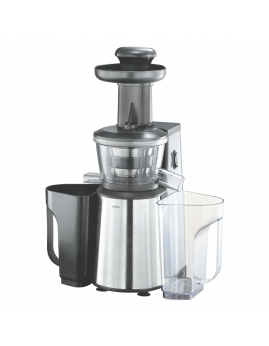 Wilfa - Squeezy Saftcentrifuge, aluminium. 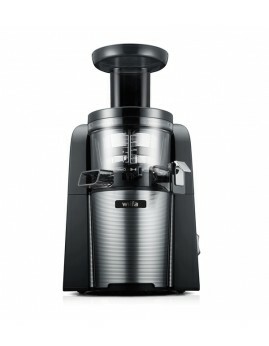 Wilfa by Hurom - Andante Slow juicer.